Perimeter deck trailers vary in shapes, sizes and most importantly axle configurations. Perimeter trailers are designed for transporting extremely large material, with capacity of 150 Tons. This means that these trailers are specially built for the heaviest hauling needs. The perimeter trailer can also be customized to the client’s preference. The common feature that differentiates the perimeter trailers from the rest of the trailers is the open center design which allows the cargo to “sit down” in the trailer allowing for a lower overall height. Because of its unique design, perimeter trailers are perfect for equipment shipping humongous equipment like large diameter tanks and vessels, boilers, rotary dryer drums and also transformers. Super dual lane transport- the deck type could either be perimeter or overhead, with a deck height of 1foot 2inches and carries an approximate maximum weight of 225 tons. Perimeter dual lane Trailers-the deck type is perimeter and its height of 1foot 4inches and could transmit a maximum of weight of 215 Tons. Perimeter 13 Axle Trailer- this is one of the common trailers although the number of axles is not limited depending on the amount of weight and size that the trailer is meant to bear or the client’s preference. The perimeter 13 axle trailer has a deck height of 1foot 2inches and carries a maximum weight of 95 Tons. Perimeter 20 Axle Trailer- it has a perimeter deck type with a height of 1foot 4inches and it transmits a maximum weight of 160 Tons. The above are just few of the perimeter trailers among many different designs and make. For the custom-engineered the perimeter trailers are built are so unique and engineered for that particular customer. This means that there is no standard spec sheet for perimeter trailers. Perimeter trailers are made for heavy haul trucking meaning they transmit mostly overweight-oversize trucking. 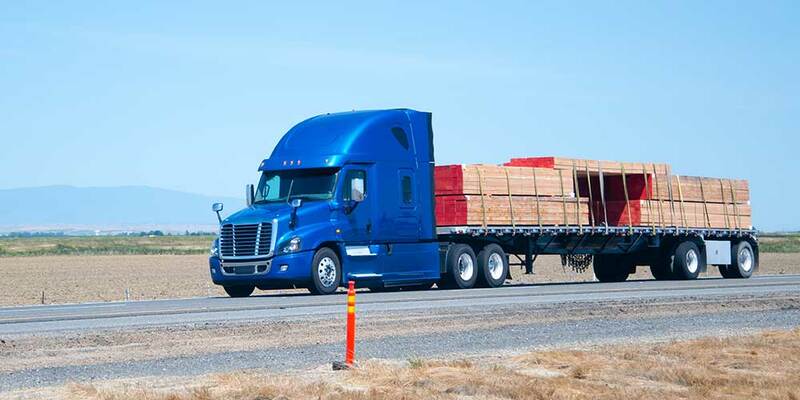 They could also be used in railway trucking for transporting heavy haul that is preferably transported on rail instead of road because of the distraction that is caused on the road because of the heavy traffic. Fill out the form for quote on our website today!